Start Stoic Week 2015 by reading this blog post. 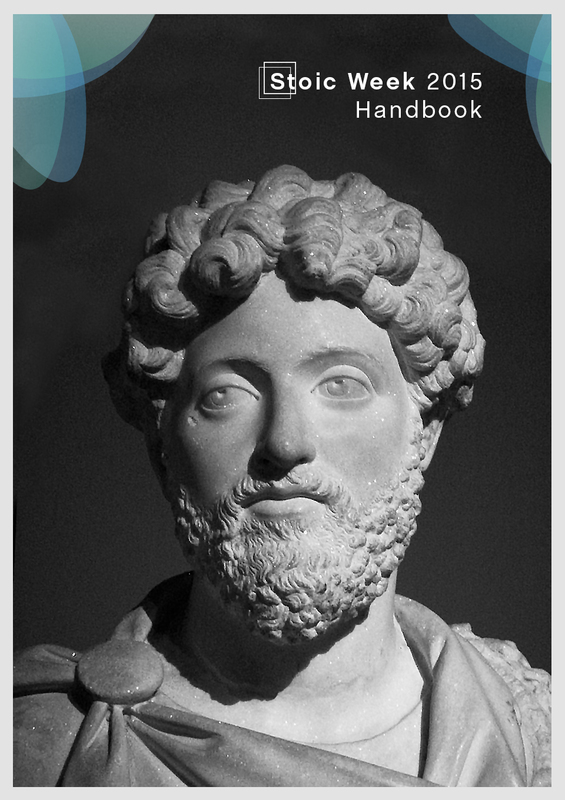 Welcome to Stoic Week 2015: Modern-day Meditations Inspired by Marcus Aurelius! The e-learning site, managed by Donald Robertson, has many other resources to help you get the most out of Stoic Week 2015. It also hosts the discussion forums where you can meet other participants and share your Stoic journal entries for the week, if you wish. Take a moment to introduce yourself! At the time of writing, over 2,400 people have already enrolled in advance to take part and we look set to exceed last year’s total of 2,650 participants. Collecting data like this is of tremendous importance to the future continuation of Stoic Week. (We’re interested in the mean scores rather than your individual responses but you can choose to skip this step if you really want to.) It allows us to measure to what extent Stoic Week has an effect and to gather basic demographic information on the type of people who take part. In previous years, participants have enjoyed completing these forms because they found them insightful, especially the Stoic Attitudes and Behaviours Scale (SABS) developed by our own Stoicism Today team. The Stoic Week 2015 Handbook will be available on Modern Stoicism in HTML format, and also for download in EPUB, MOBI (Kindle), PDF, and plain text (MarkDown) formats. That means you can read it on a mobile device, even if you’re offline, on a train for instance. If you’re completing the questionnaires it’s essential that you do so before downloading or reading the Handbook, or starting the Stoic Week exercises. The Handbook will be available a day or two before Monday 2nd November, the official start of Stoic Week, to give people time to read the initial sections before they begin putting it into practice. We’ll announce via social networks, our blogs, and Modern Stoicism, when it’s ready for download. If you register at Modern Stoicism, though, you’ll receive an email notification. We did collect feedback on questionnaires last year and again this year, you’ll be able to provide comments at the end of the study. Last year – and again now – I found myself with some explicit concerns about the questionnaire. I realise you may not want 2 and a half thousand opinions on it, but as it is central to your experiment, wouldn’t it be a good idea to be open to responses about it?